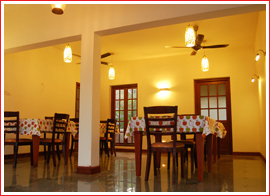 The Villa Romantica is a perfect place to have a romantic getaway. 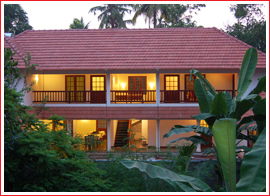 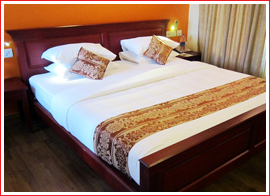 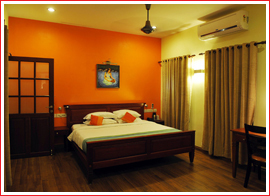 Located very close to the Cochin International airport (around 3 km), the exclusive boutique resort is a perfect blend of simplicity, sophistication and romance. 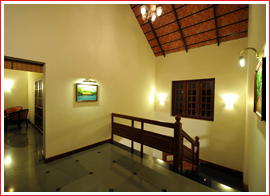 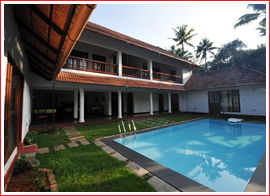 The property is placed in a very peaceful ambience offering you all the luxury and privacy you were longing for.